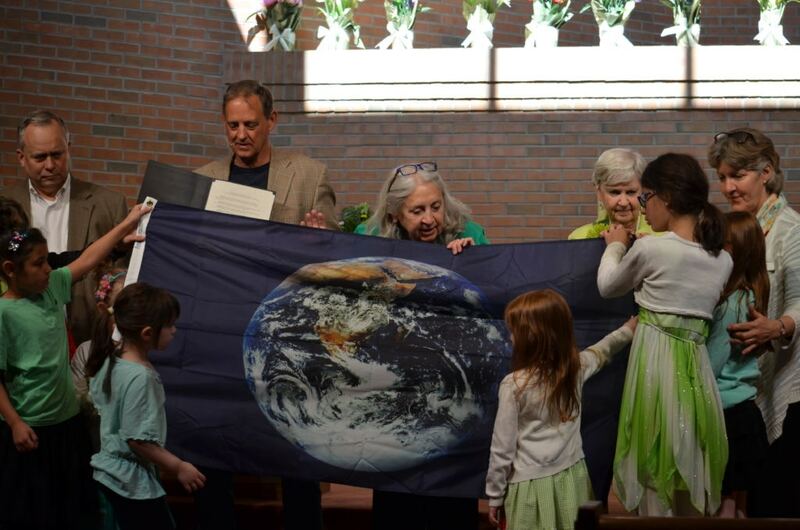 April was buzzing with the excitement of Earth Flag, Ecology Flag, and Water Quality Flag ceremonies. We were proud to present flags to an elementary school, middle school, college and a church, all in one month! 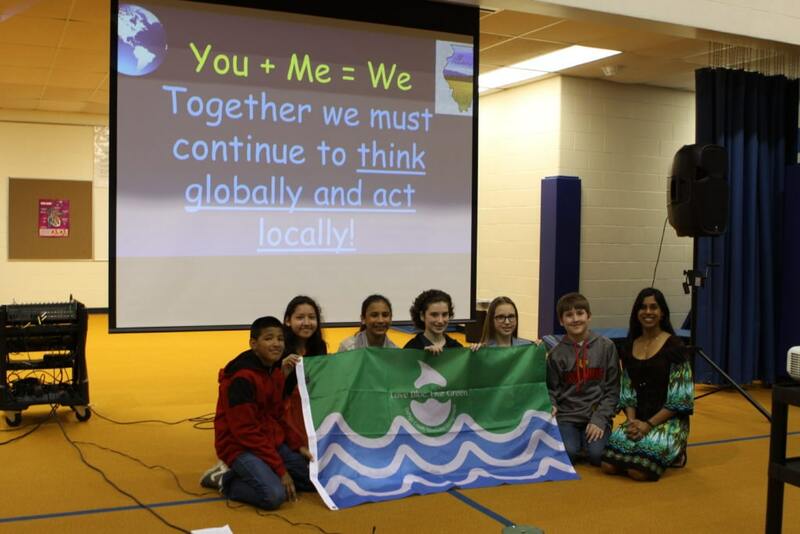 The Schafer Conservation Club and the Shafer Shark Squad led students efforts to re-certify their Earth Flag and earn the Water Quality Flag. Schafer joined other schools in District 45 by starting up food scrap composting and a sharing table in their lunchroom. They also increased recycling in classrooms, hung anti-idling signs around their school grounds, began a reuse program for art projects, and finally, held education programs with SCARCE for students and staff on protecting our Earth and water. 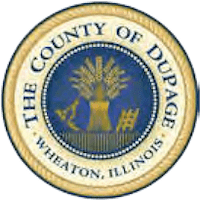 DuPage County Board Member, Liz Chaplin and District 45 Superintendent, Tony Palmisano both attended the ceremony to congratulate students and staff. Way to go above and beyond Schafer Sharks! 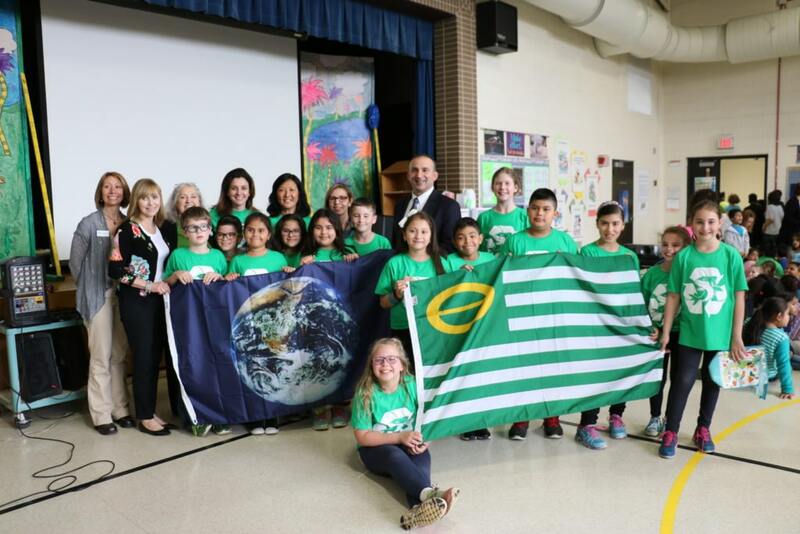 Spring Wood Middle School was awarded their Water Quality Flag at an all-school assembly celebrating their water conservation and anti-pollution efforts. 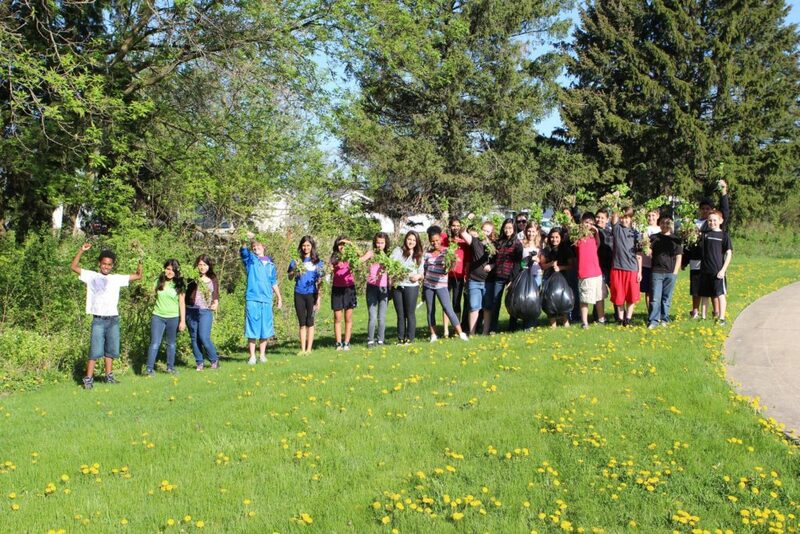 The ceremony, headed up by science teacher Reena Curley, highlighted their many activities and projects, including a 5-year effort by 6th grade students to remove invasive garlic mustard, installing storm drain medallions, hosting a #PickUp5 litter clean-up with students on campus, and student and staff education on water quality. 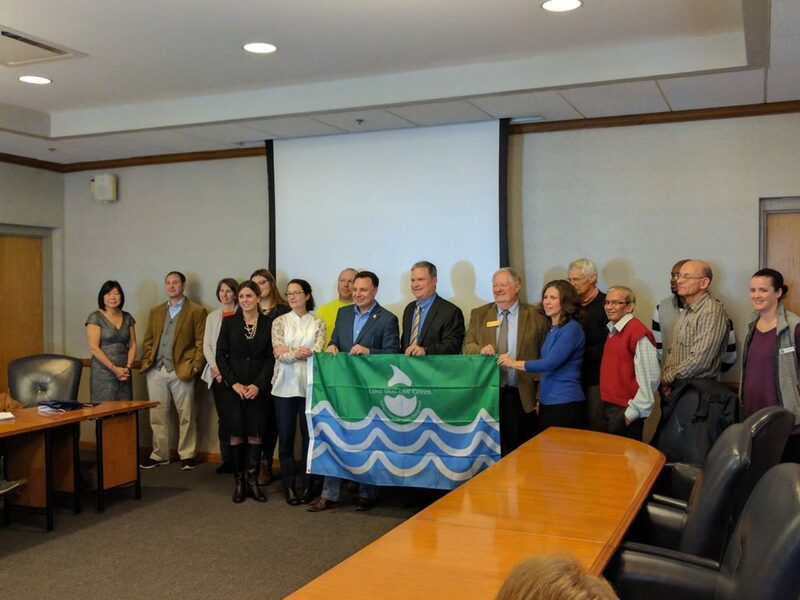 The presentation was attended by DuPage County Stormwater Management chairman Jim Zay, as well as Stormwater Management communications supervisor Mary Mitros and SCARCE staff. It concluded with an awe-inspiring spirit cheer that exemplified the dedication and all-in approach of the school. What an accomplishment Spring Wood! 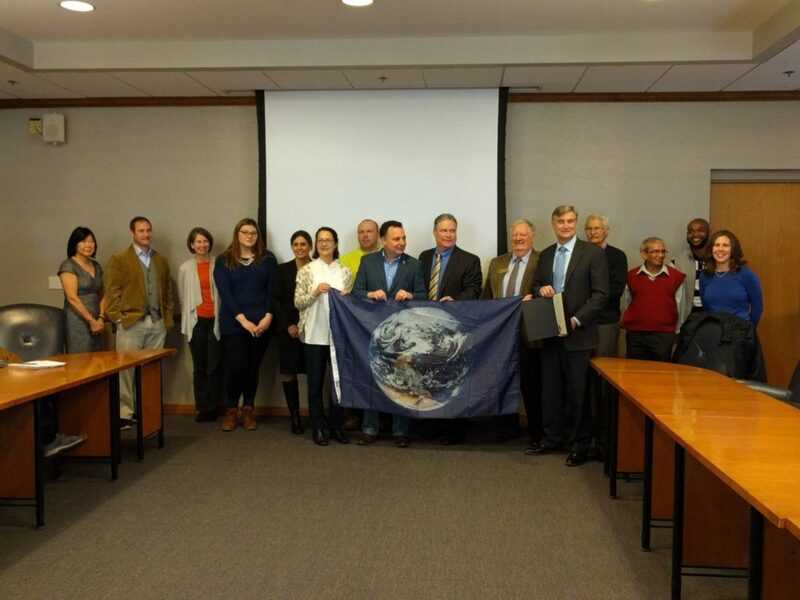 Elmhurst College went the extra mile to re-certify their Earth Flag and earn the Water Quality Flag. Their efforts can be seen all over campus from permeable paver parking lots to food scrap composting and food donation in the lunchroom and donating cafeteria leftovers to local shelters. No doubt Elmhurst College cares about the environment, water, reducing food waste and feeding people. DuPage County Board Members Paul Fichtner, Peter Dicianni, Amy Grant and Jim Zey attended the ceremony, along with many Elmhurst College staff and students. Congratulations, Elmhurst College!